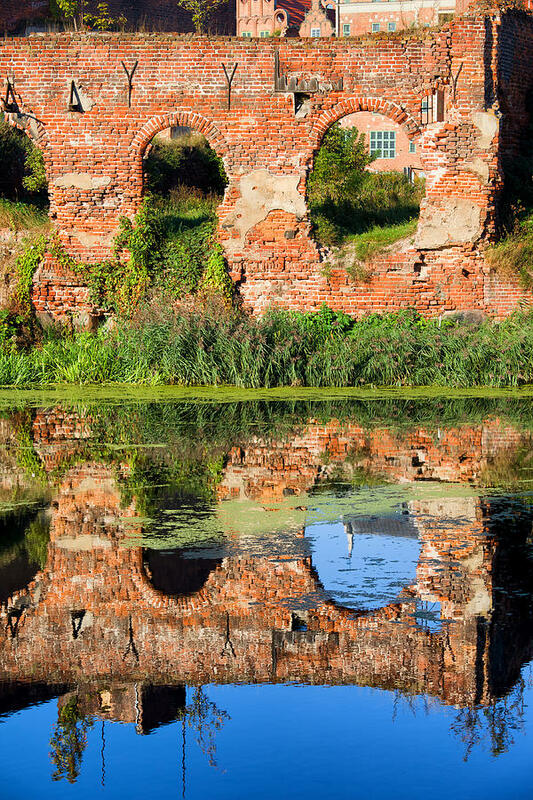 Building Destroyed During World War II is a photograph by Artur Bogacki which was uploaded on May 4th, 2013. 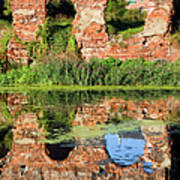 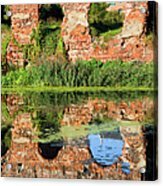 Ruins of an old building on Granary Island with reflections on Motlawa river waters, destroyed during World War II, city of Gdansk, Poland. There are no comments for Building Destroyed During World War II. Click here to post the first comment.